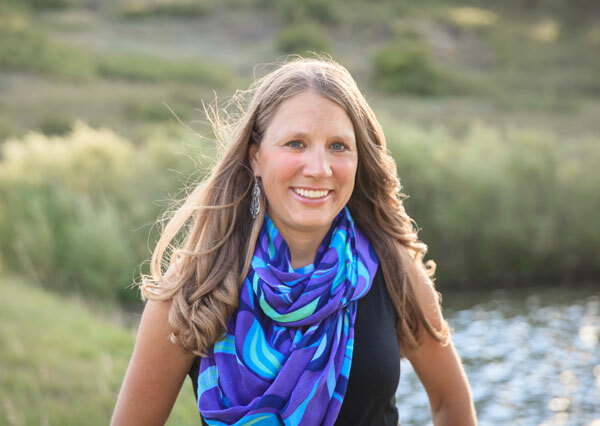 Stacey Couch, CSP, CAC has dedicated her life to facilitating the sacred bond between humans, nature and the Divine. Her calling is to help you, the spiritual seeker, discover your inner wisdom and enter into an intimate relationship with your soul. An expert in symbolism and archetypal patterns, Stacey supports your ability to see the overarching cosmic design in your life. 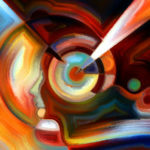 Decades of experience with nature and spiritual studies creates Stacey’s unique blend of rational and mystical perspectives. Caroline Myss says, “We are violating nature because we are violating ourselves”. This is the crux of the reason why Stacey left the field of environmental conservation to help humans. She knows that by guiding others toward truth, kindness and service that she is helping Mother Nature in a more powerful way than she ever thought possible. I earned the title of Certified Shamanic Practitioner (CSP) at a Colorado State Certified Occupational School two-year program. A shamanic practitioner does many things including shamanic healing and ceremony. My title of Certified Archetypal Consultant (CAC) was granted to me from bestselling author Caroline Myss‘ CMED Education Institute. An archetypal consultant works using Caroline Myss’ groundbreaking model of Sacred Contracts. The work is to help people discover why they are here in this lifetime. You can hop over to this page to learn more. As part of my role at CMED, I evaluate students for CMED’s Sacred Contracts Online Course certification program as well as assist Sacred Contracts students at any level. I am an ongoing student of Caroline Myss’s and a passionate follower of her work. I first read Sacred Contracts when it came out in 2002 and I was living alone on the island. Since then, I’ve branched into many other areas of Caroline’s teaching, including Entering the Castle (which is my favorite), Defy Gravity, and Anatomy of the Spirit. Her teachings on spiritual direction inform a large portion of my practice. 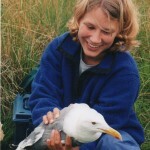 Graduating from the University of Washington in Seattle with honors in Ecology, Evolution and Conservation Biology and spending years working outdoors as a professional Wildlife Biologist, I have the academic background to support my lifelong passion. All of the research projects I participated in were focused on making a difference and helping save the planet. 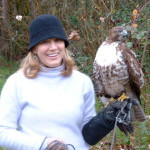 I still go birding, study wild plants, and volunteer on the board of directors for the local Weminuche Audubon Society. I Lived Alone on an Island! My ultimate dream of saving an endangered species was realized when I was hired to work on an island in an endangered fox captive breeding program in 2001. Little did I know that my time alone on an island would cause me to question everything. The isolation was an accidental vision quest that spurred a complete life change. I left the scientific field and went soul searching with the help of two hawks and a shamanic teacher. 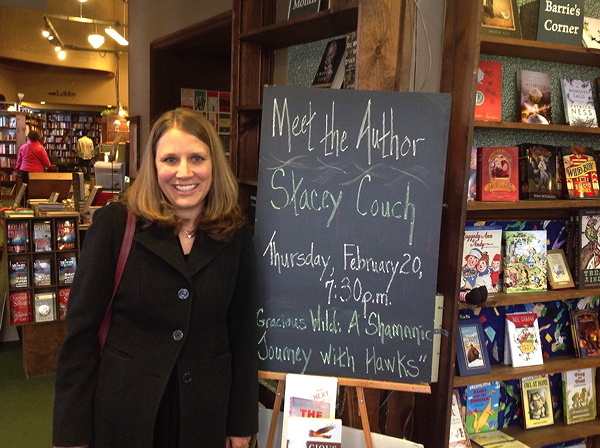 This story is covered in my book, Gracious Wild: A Shamanic Journey with Hawks. I am extremely loyal to my spiritual practice, and have a fierce devotion to the One Who Moves Through All Things. This requires loads of patience with myself and my life. I regularly set time aside for contemplation and solitude so I can listen to my dreams, study the cycles of nature, journal deep insights, and reflect on my interior life. My spiritual practice carries with me throughout my day, and I endeavor to live as a mystic without a monastery. Studying the mystics and reading deep spiritual texts from many different faiths is a great passion of mine. In addition, I have my own Spiritual Director that I meet with regularly. As a child, I had the great serendipity of being mentored by a group of wise women, including my mom. They taught me about energy anatomy, spirituality free from religion, healing with light, symbolic sight, and spirit animals in the early days of what is now the current day alternative healing movement. I received my first past life regression at 12 or 13 and my first energy treatment around the same age. Heal Yourself by Louise Hay was my initial go-to guide in therapeutic healing. 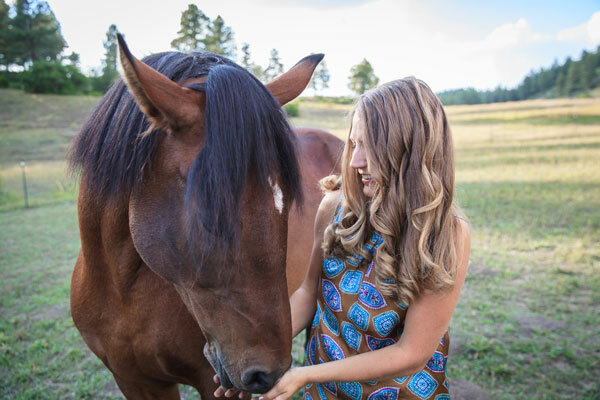 I live on a 38-acre small mountain farm outside of Pagosa Springs, CO (southwest Colorado) with my husband, cat, dog, chickens, and three horses. 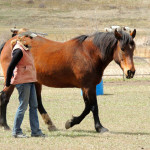 Every day, rain or shine, I am out feeding my horses and mucking the corral. We have a year round food garden, harvest our own eggs, and heat our house with wood burning stoves. We use solar-power for all of our energy. And, I have all the amenities I need to I run my internet-based, global business out of my home. Rooting in the daily chores of care-taking a small farm and connecting virtually to many different walks of life around the world helps me honor the earth in a beautiful way. 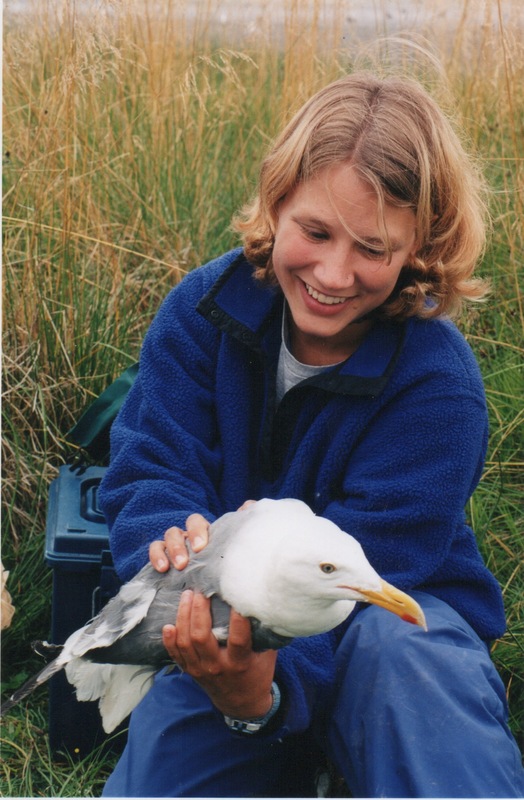 (1998) Stacey holds a glaucas-winged / western hybrid gull she helped capture as part of a study she worked on. 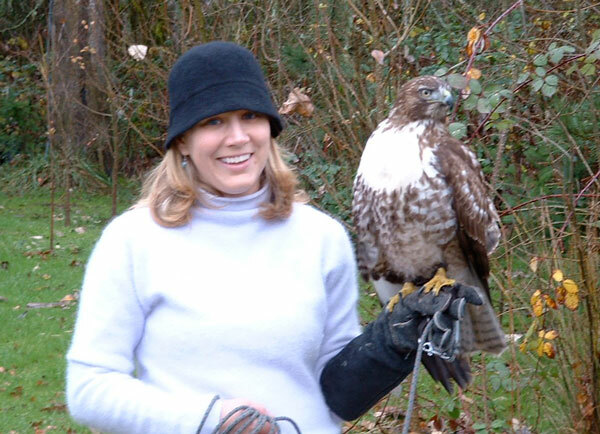 (2005) Stacey with Graccia (prounced GRA-shuh) the red-tailed hawk who is a key character in the book “Gracious Wild”. 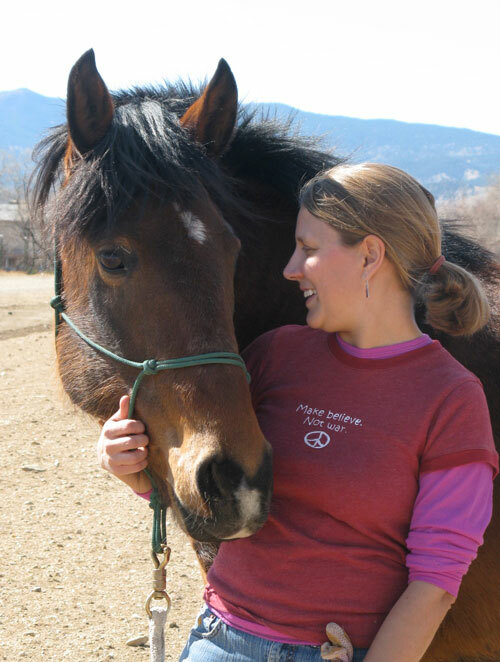 (2008) Stacey Couch with her first horse, Cherokee, an abused mustang that Stacey rescued and rehabilitated. 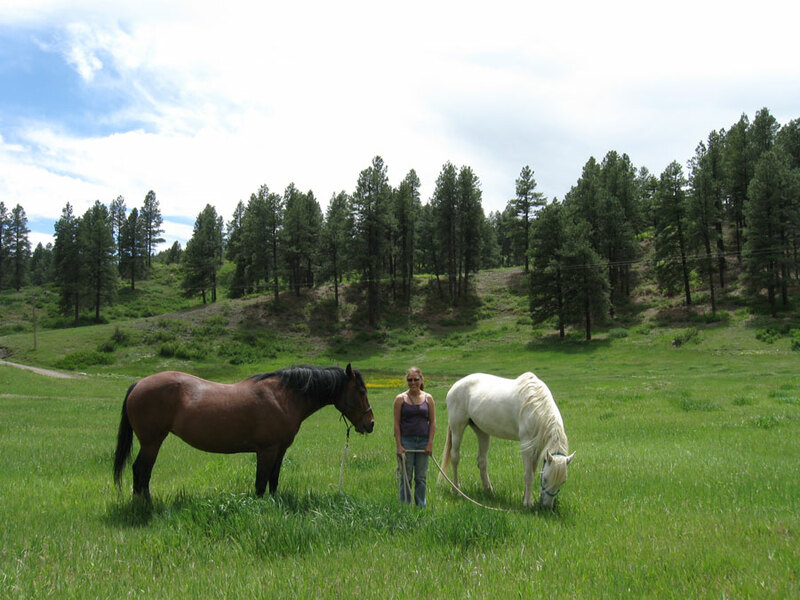 (2011) Stacey at home with her two mustangs, Cherokee (left) and Legend (right). (2014) Stacey and Cherokee showing off their advanced liberty skills. 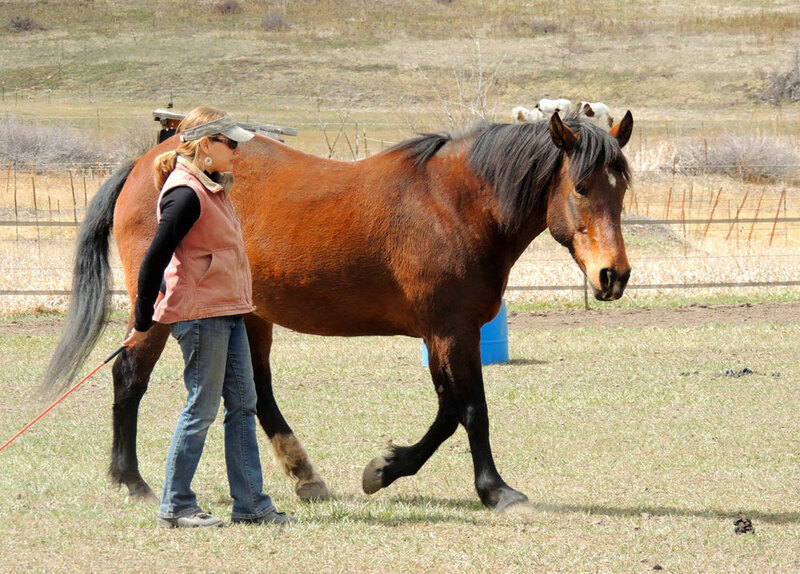 This horse that couldn’t be caught now comes when called. 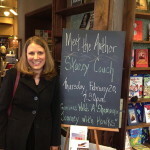 (2014) The Tattered Cover Bookstore in Denver, CO hosts Stacey Couch for a book signing. One of Stacey Couch’s passions is rescue animals, especially mustangs. 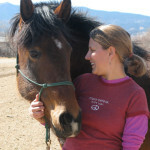 In 2008, she adopted her first rescue mustang, Cherokee. 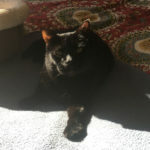 Cherokee was 12 years old and came from a home where she developed an intense fear of humans. 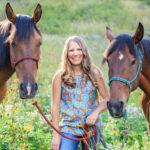 This is their story as of 2010 when Stacey had the life changing serendipity of learning where her mustang was born in the wild, visiting that beautiful place, and having the experience captured on film.